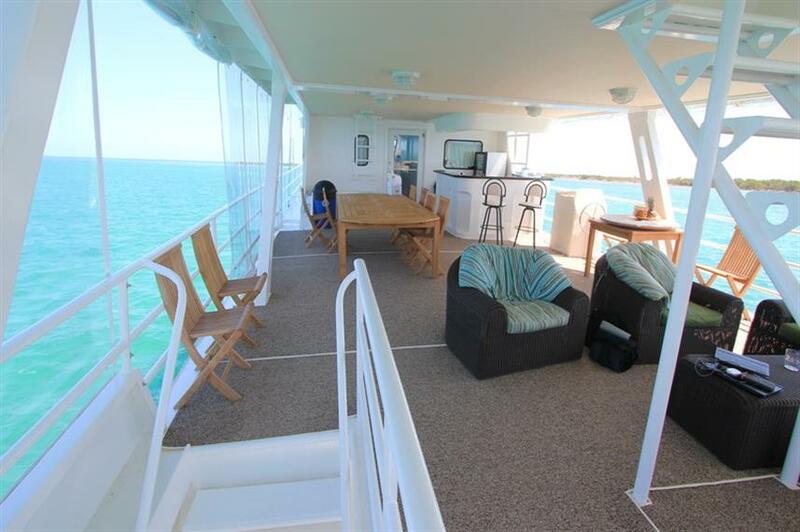 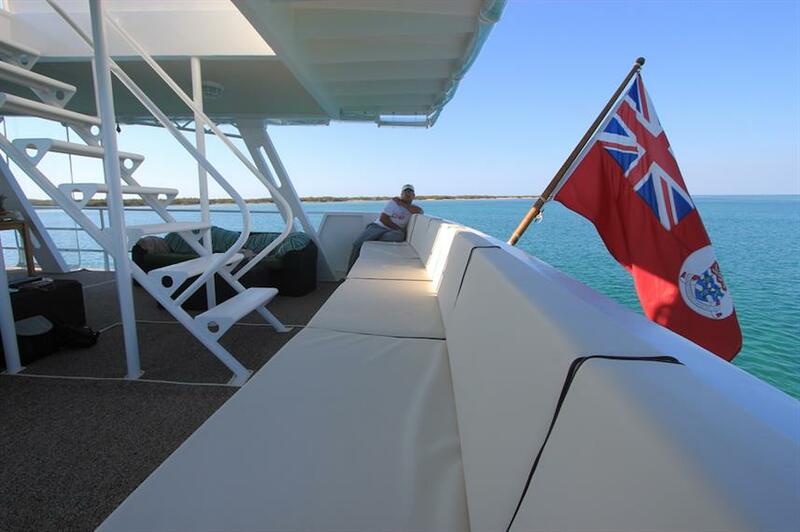 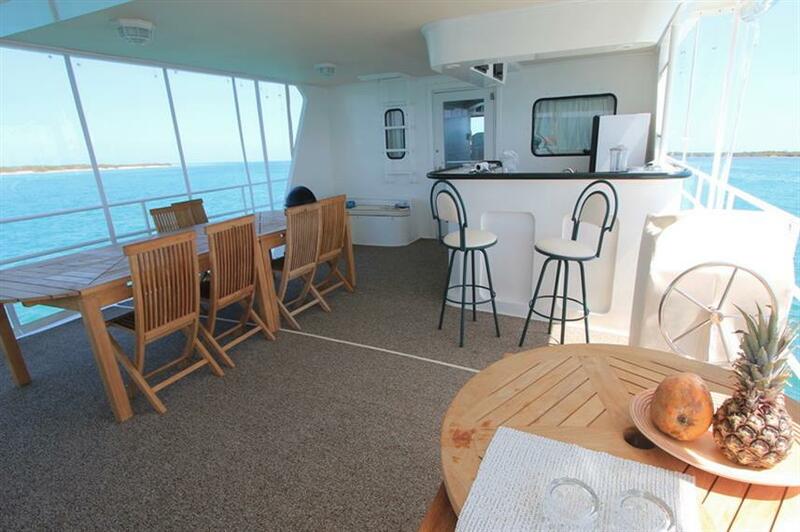 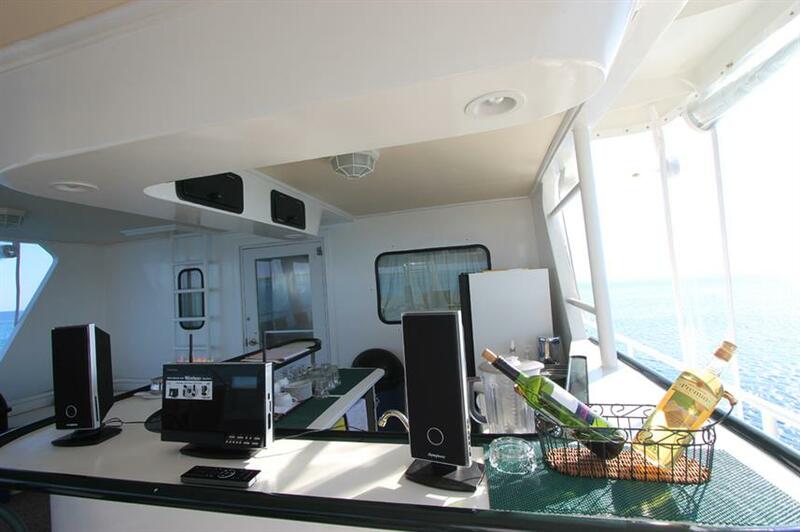 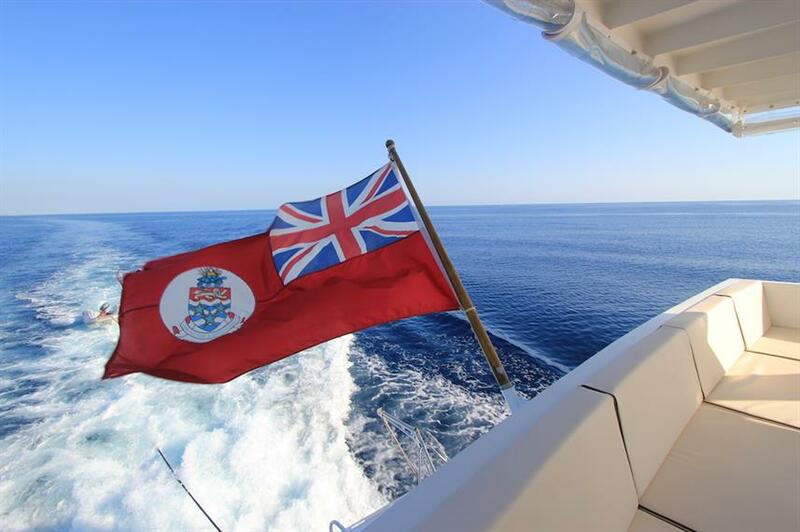 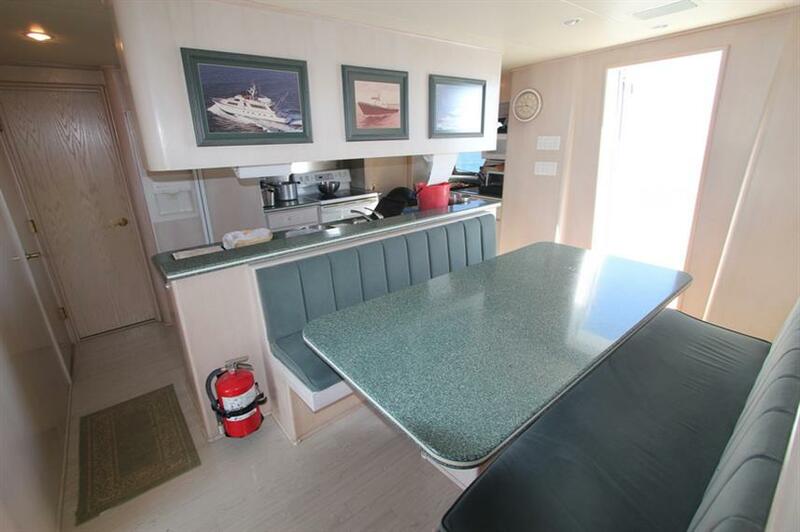 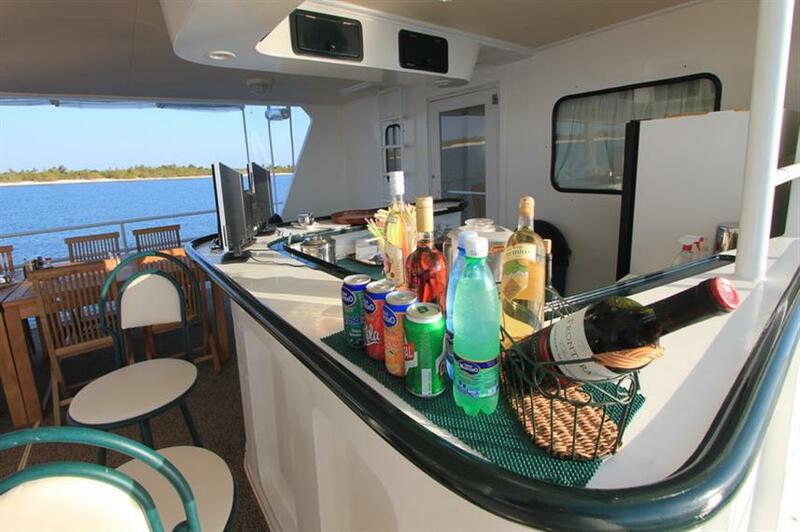 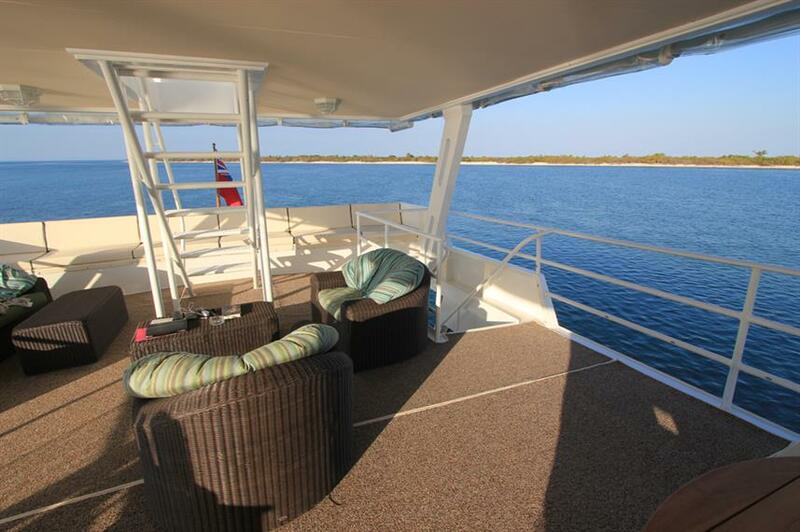 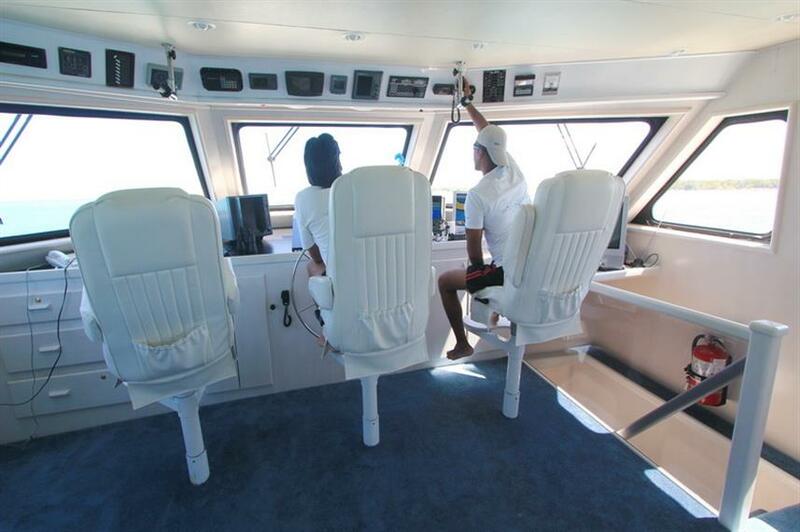 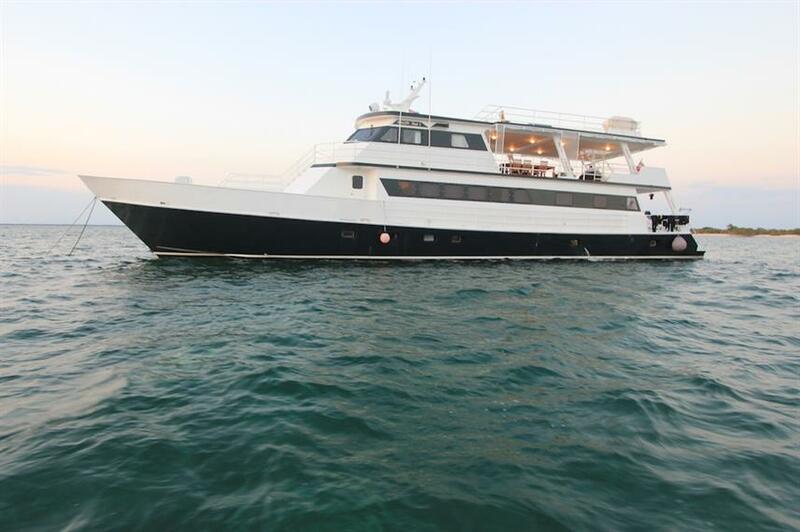 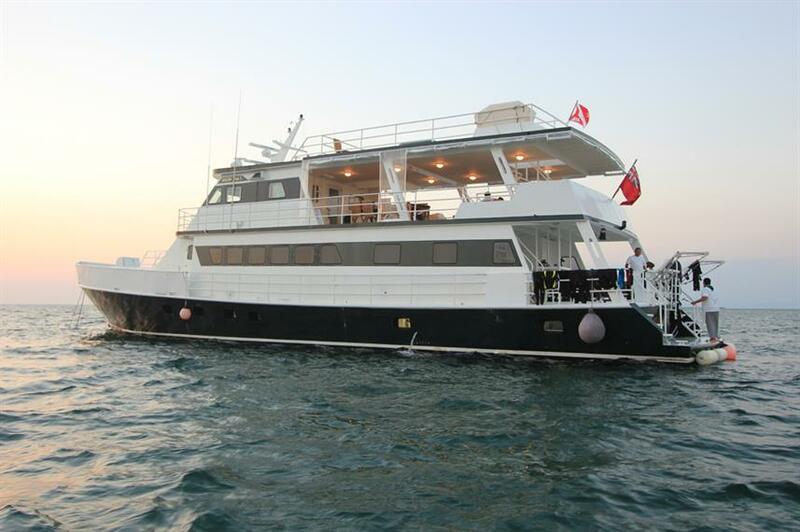 Designed with comfort in mind, the MV Avalon I has 8 air-conditioned cabins on board. 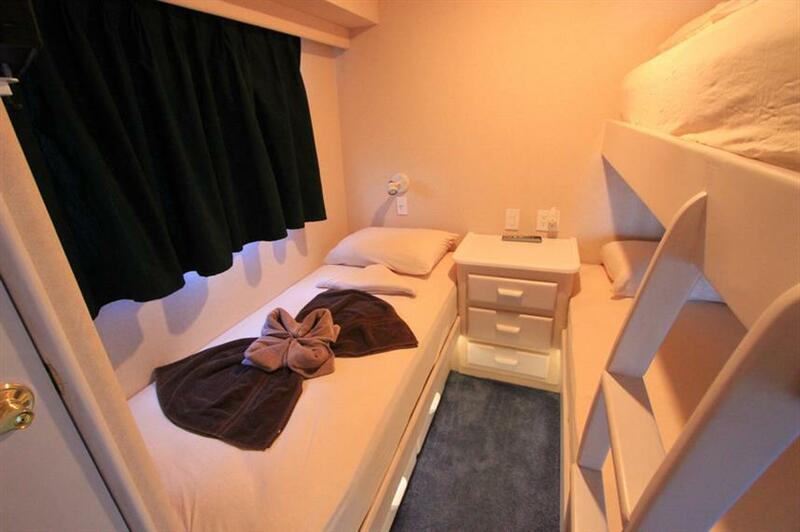 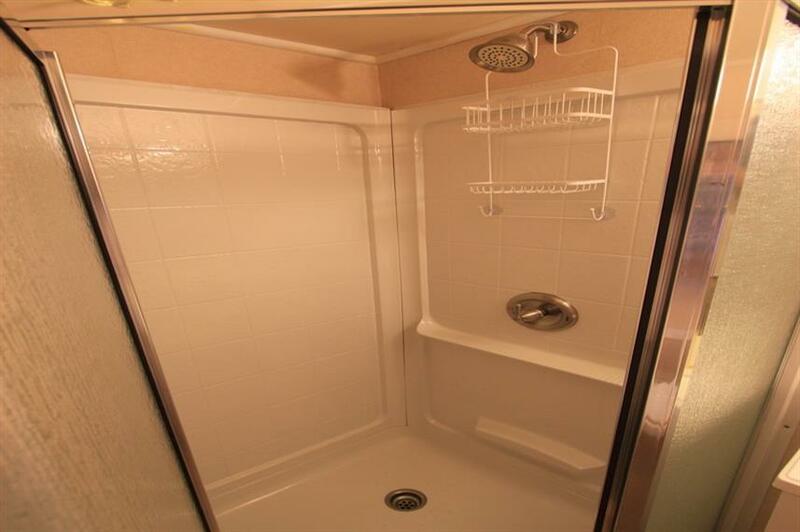 Each tastefully decorated cabin has a private bathroom, comfortable bed, TV and telephone. 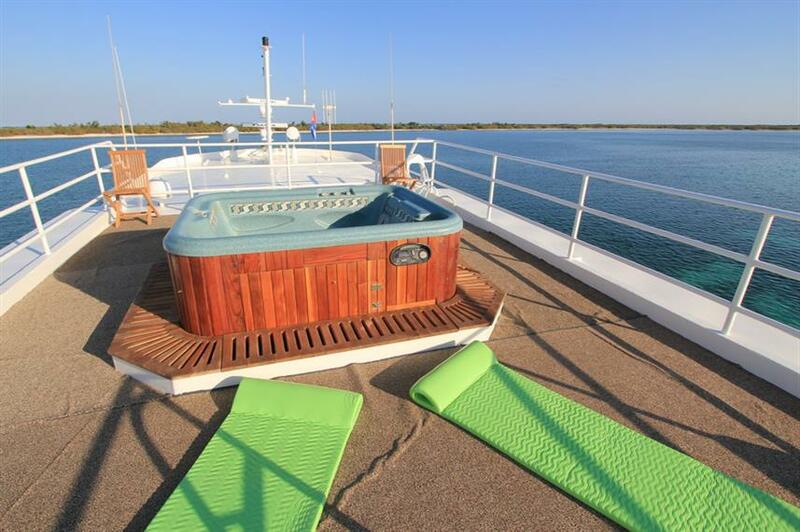 The MV Avalon I Cuba has a relaxing lounge area with comfortable sofas, desk and PC and also features a sun deck with jacuzzi, ensuring perfect relaxation throughout your stay. 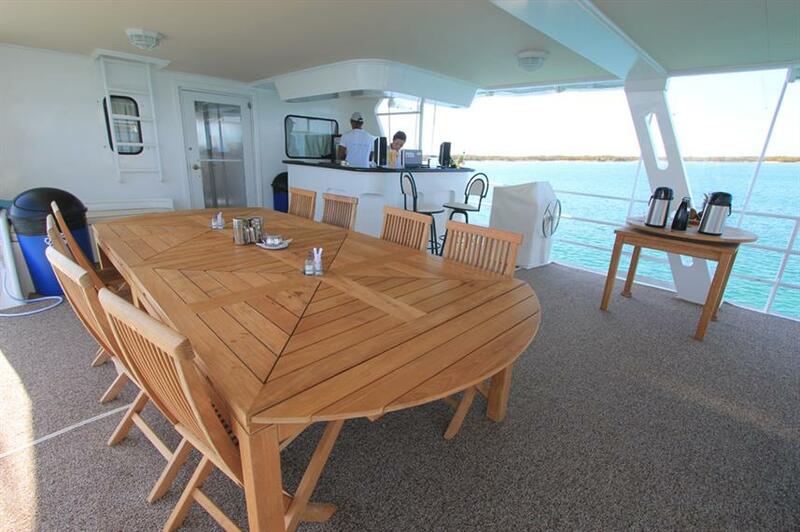 The large dining area is on the upper deck of the MV Avalon I Liveaboard, with a corner bar to sip on a cocktail as you wait for dinner. 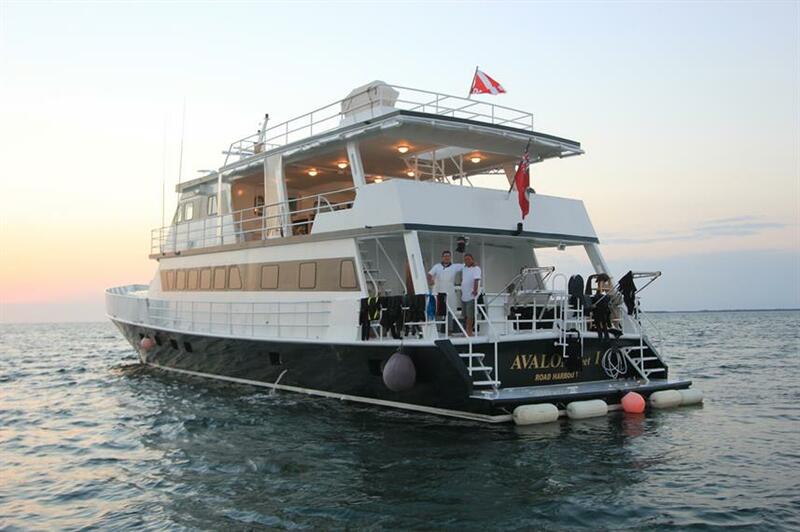 The cuisine is a mix of the best Continental Italian fare and delicious seafood and traditional Cuban dishes, with lobster being a specialty aboard the MV Avalon I. 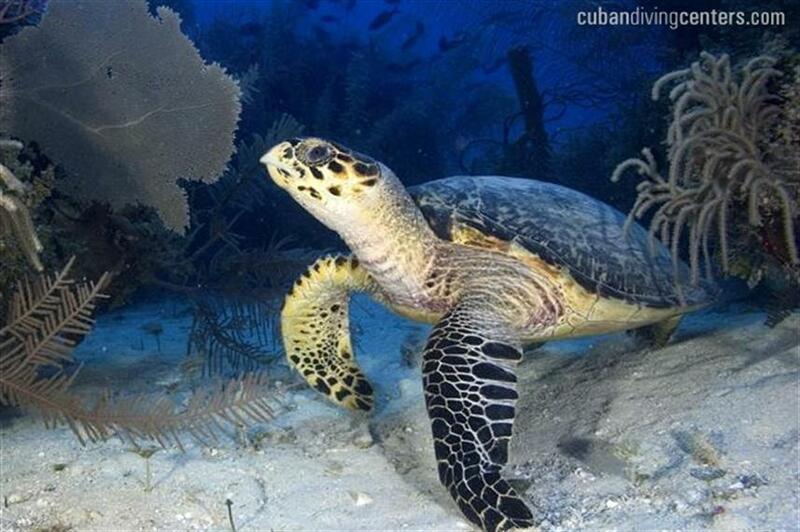 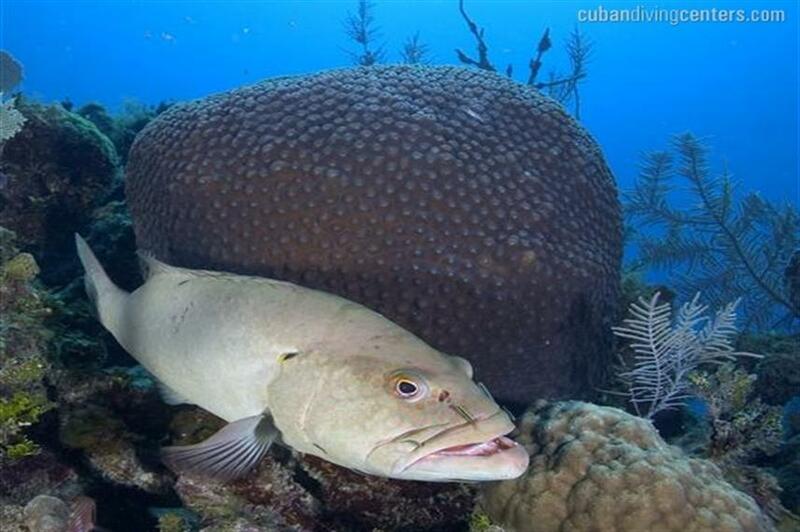 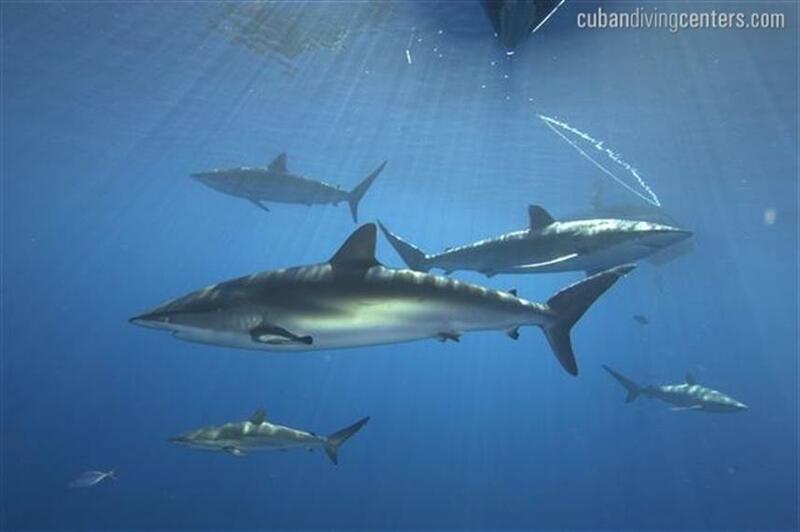 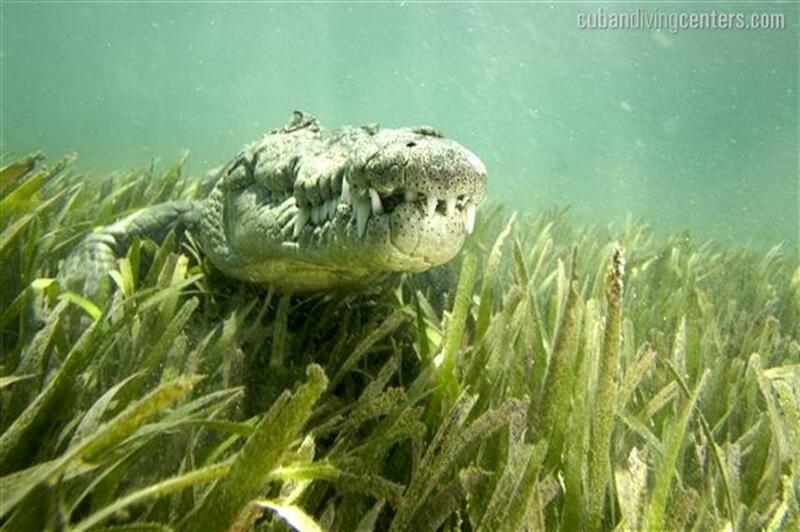 The best scuba diving in Cuba takes place in the Jardines de la Reina (Gardens of the Queen) Marine Park. 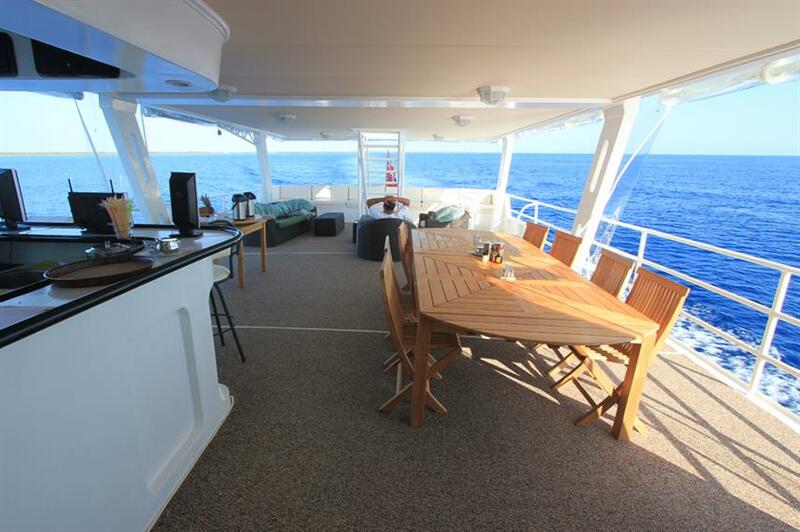 Due to its remote location it is only accessible via liveaboard, so the diving is pristine and relatively unexplored with lots of shark action. 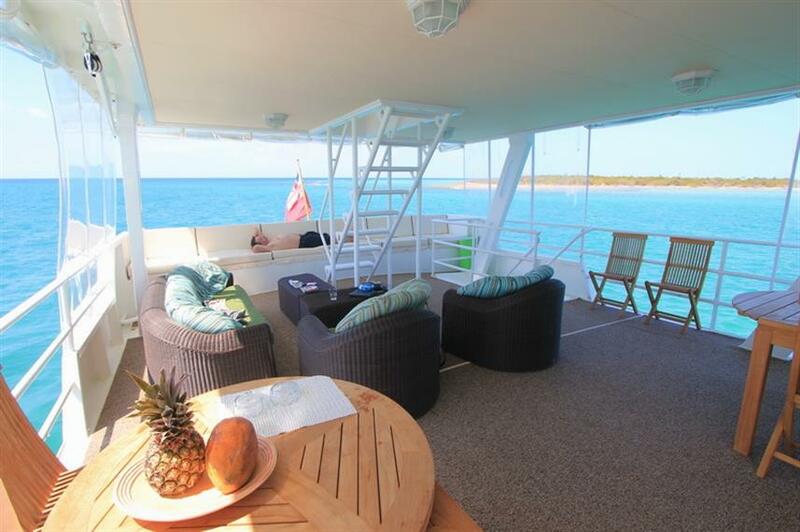 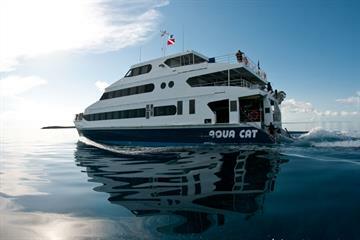 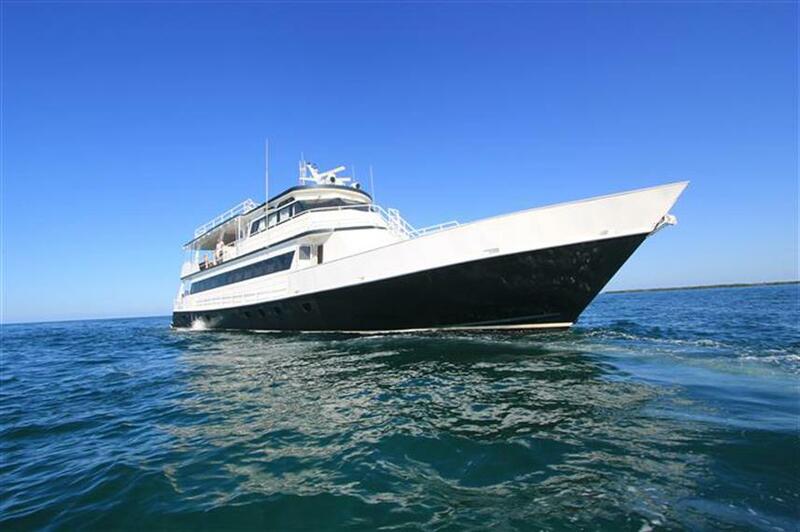 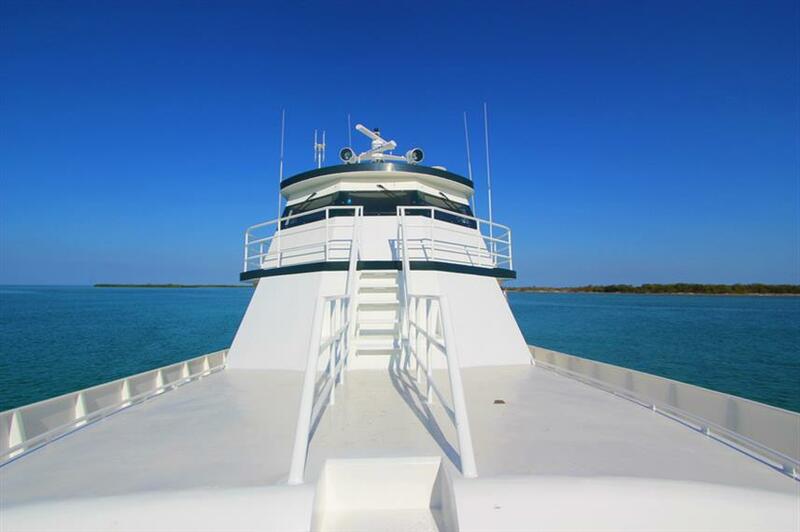 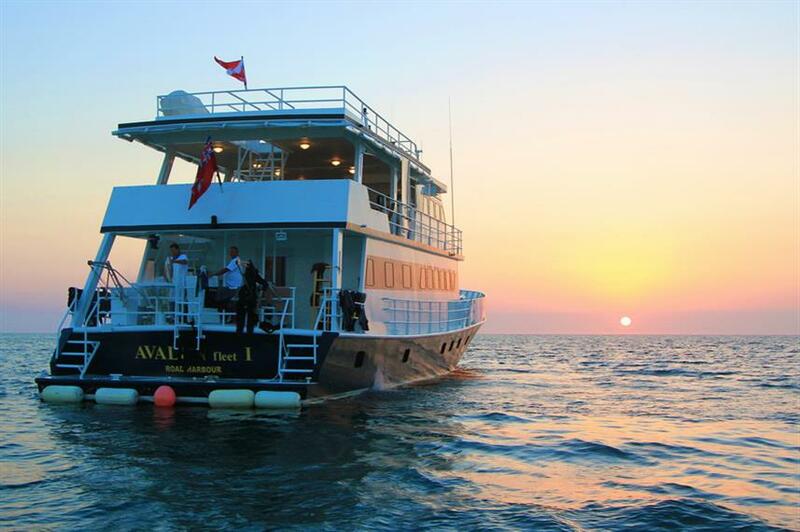 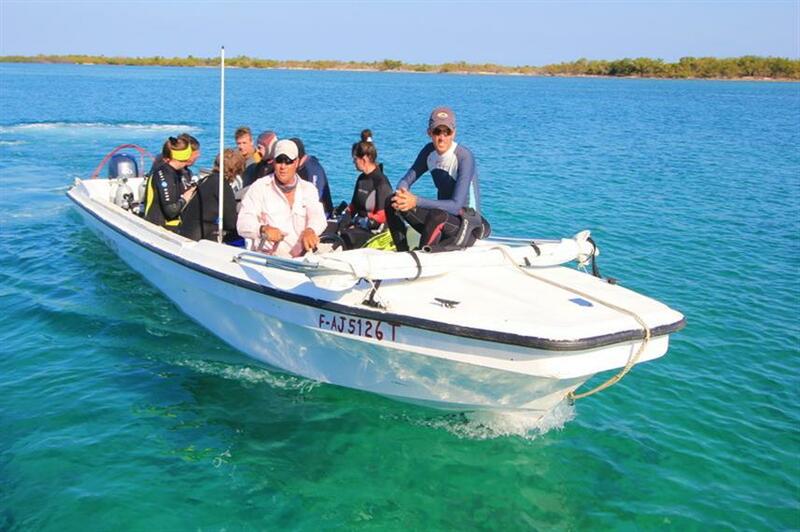 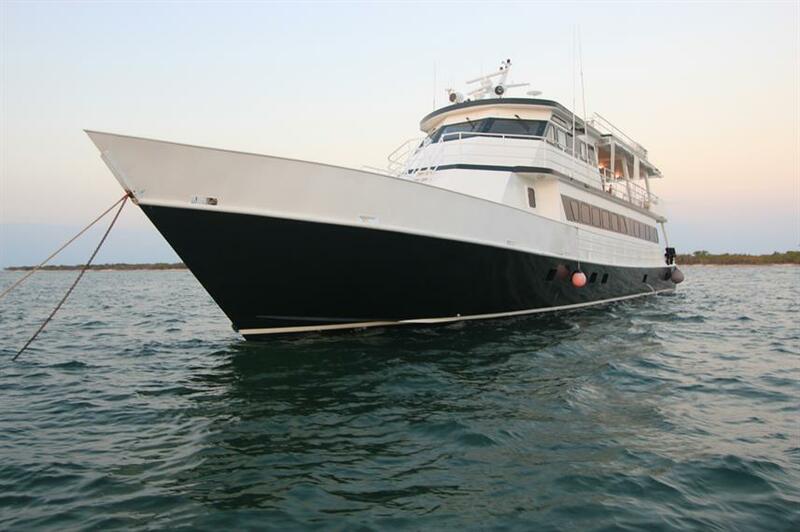 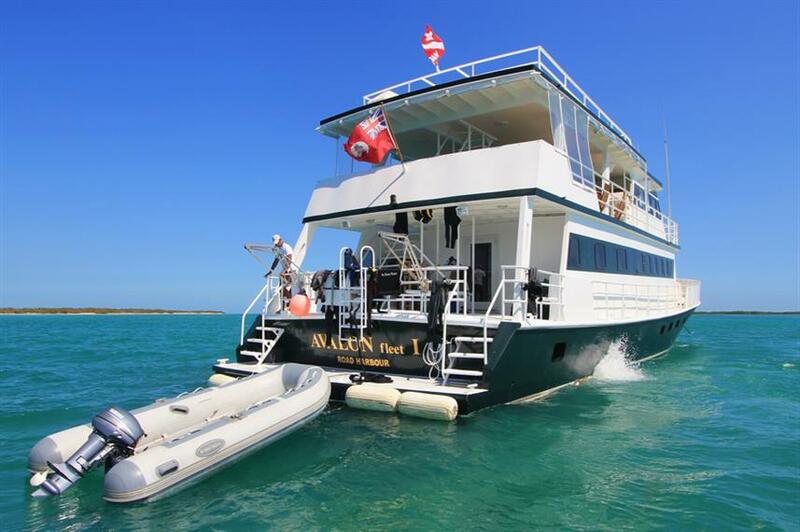 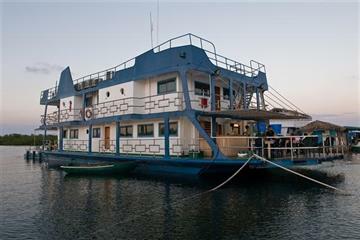 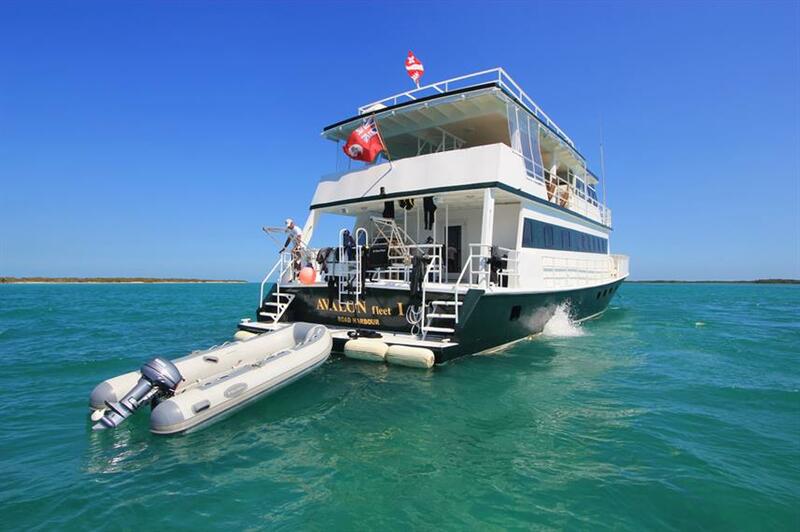 The M/V Avalon I is the perfect choice for your liveaboard diving vacation to explore the untouched dive sites of Cuba. 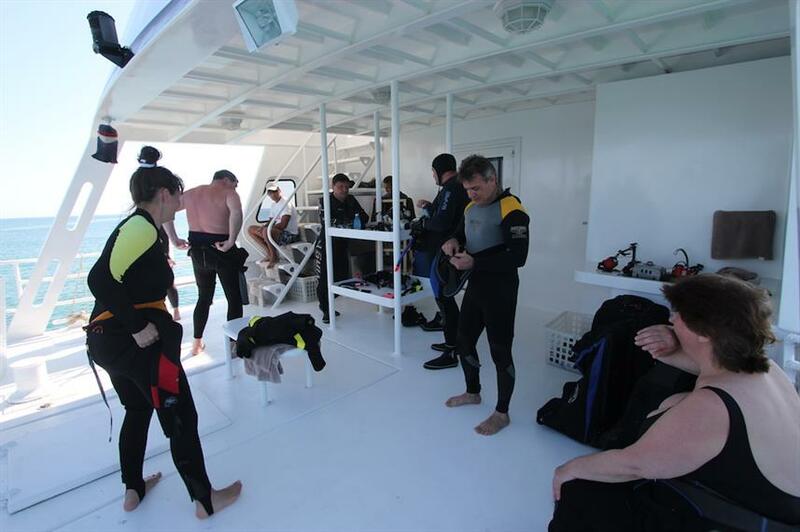 Contact us today to secure your place. 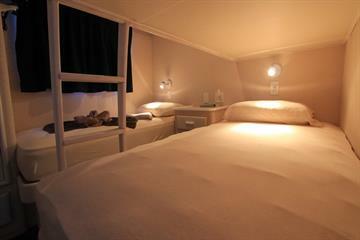 Included: VAT, Drinking Water, Tea & Coffee, Full-Board Meal Plan (All meals), Snacks, Diving Package, Cabin Towels. 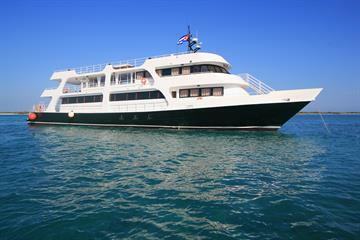 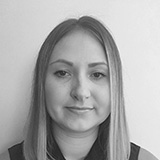 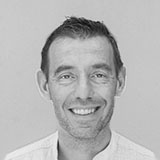 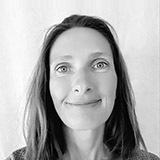 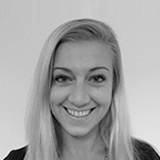 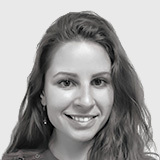 Required Extras: Environment Tax (91 EUR), Port Fees (182 EUR), Visas and Fees. 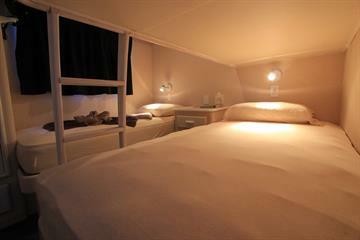 Optional Extras: Gratuities, Airport Transfer (100 EUR), Alcoholic Beverages, Soft drinks, Rental Gear (200 USD per week). 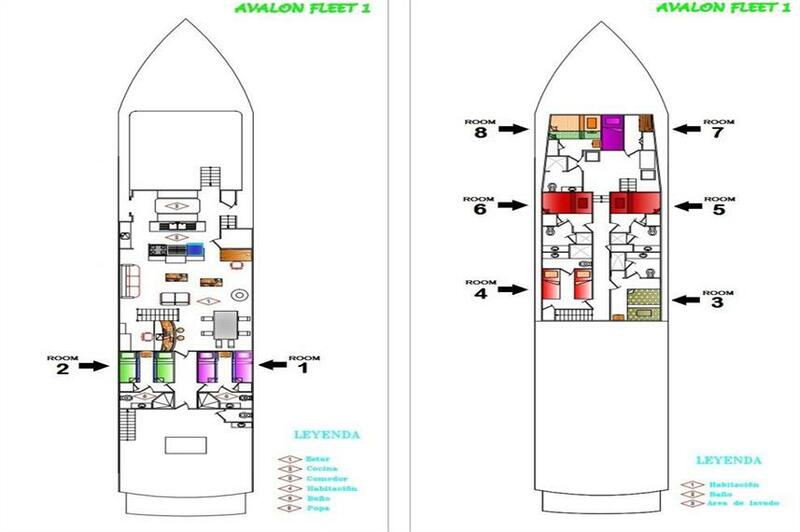 The crew speaks English and Spanish. All cabins are luxurious and have private bathrooms, hot water, comfortable beds, TV, telephone and A/C.